People on Twitter have a few things to say. 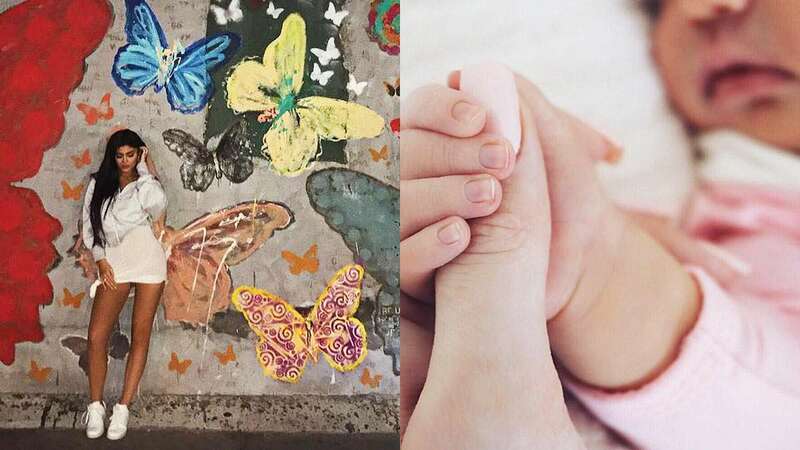 We were all convinced that Kylie Jenner was going to name her baby Butterfly after all those hints she'd been dropping. There were the rings, the necklaces, and the nursery. We even thought she might go for Mariposa, which is Spanish for butterfly. But the 20-year-old surprised us all—well nearly all of us—when she announced that she and Travis Scott had decided on the name Stormi for their first baby. 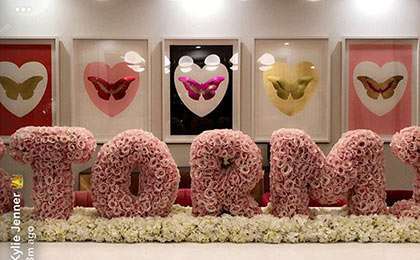 Kylie is still very much riding that butterfly wave—she recently posted a photo of a huge flower arrangement in the shape of the word "Stormi," and behind it was a number of framed butterfly pictures. 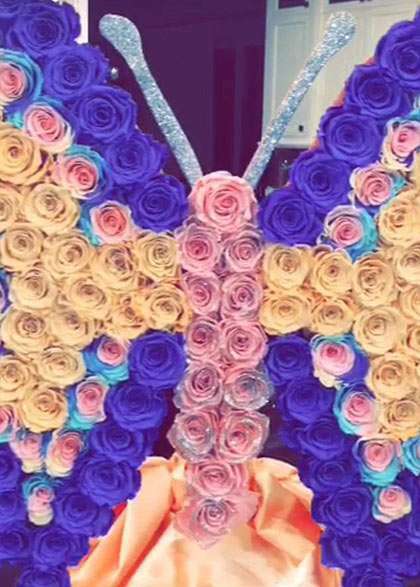 She also shared another flower arrangement; this time the brightly colored flowers were in the shape of an actual butterfly. So what's with all the butterflies, Kylie? Well, it turns out there is actually a connection between butterflies and the name Stormi. Kylie fans have figured it out and took to Twitter to share their findings. They believe Stormi is named after the infamous "butterfly effect," which is the notion that one small occurrence can drastically change the outcome of an event, such as a butterfly flapping its wings causing a storm. Seeing as Travis has a song called "Butterfly Effect," this theory is actually pretty damn plausible. Kylie broke the news that they'd chosen the name Stormi earlier this week when she posted the first photo of the little one, along with the name Stormi Webster (Travis' real name is Jacques Webster, FYI) and an angel emoji.